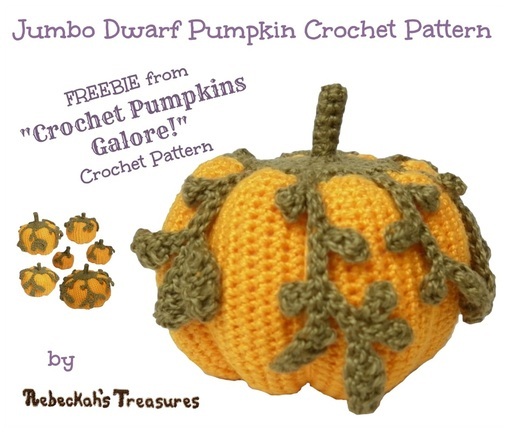 I like this Free Crochet Pumpkin Pattern just because of the leaves and vines added. This way I can leave it out right through Thanksgiving and until Christmas. 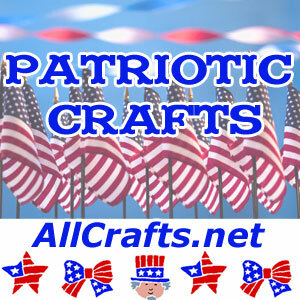 Wonder if I can find some crochet squash to go with it?